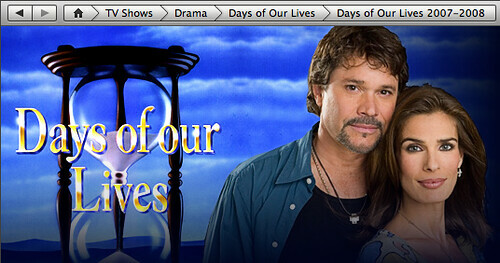 On Tuesday, the American soap opera, Days of Our Lives, debuted on iTunes (US). Full episodes of the soap will be offered at the standard $1.99, but consumers will be able to shave that cost down to 50¢ per episode by ordering a 20-episode multipass for $9.99. The producers of the show have had several conversations about including bonus scenes from Days of Our Lives in the iTunes version, though nothing has been decided yet. 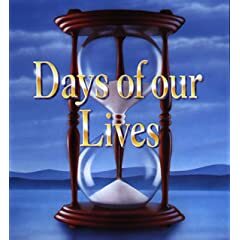 Days of Our Lives will now be the most widely distributed daytime soap in the U.S., with episodes available on broadcast (NBC), cable (SoapNet) and online (iTunes).